Lectures on General Pathology; A Handbook for Practitioners and Students. 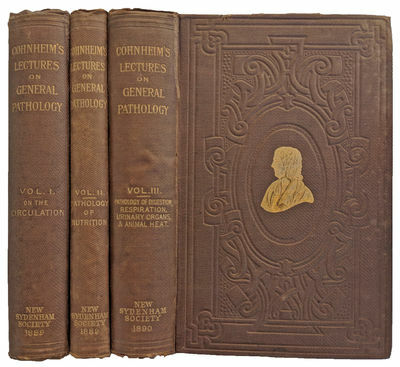 [Three volumes]. by COHNHEIM, Julius Friedrich (1839-1884).